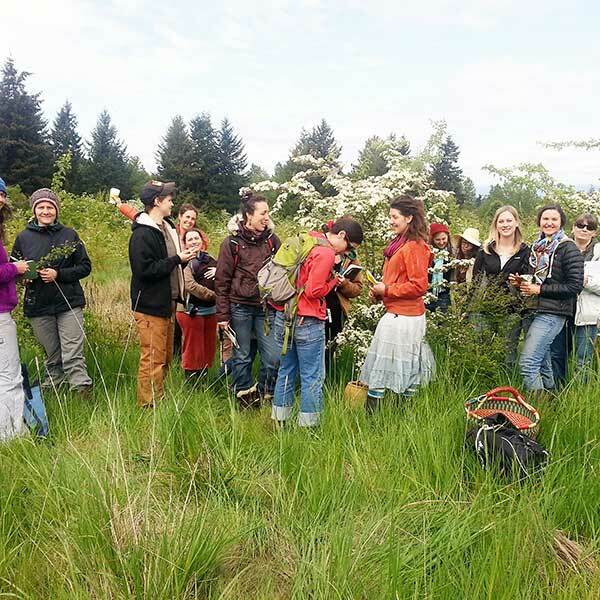 Cedar Mountain Herb School - Workshops & Programs in the Seattle area. 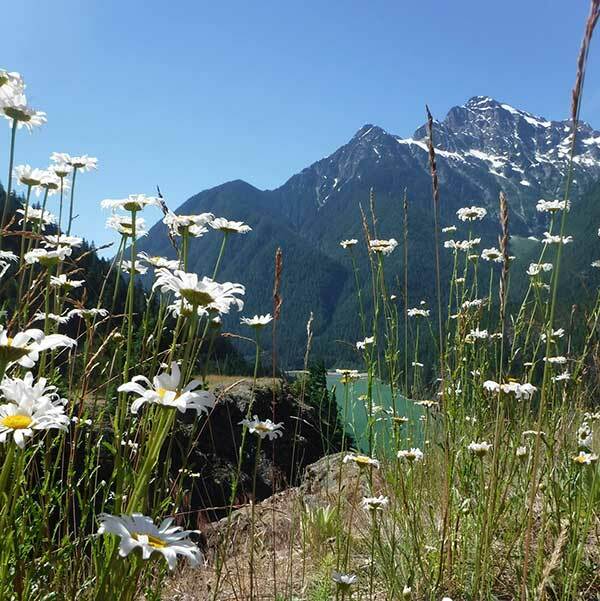 Cedar Mountain Herb School (CMHS) is based in Seattle, WA and has been serving herbal students for 30 years. This makes it one of the longest-running herbal schools in the Pacific Northwest. Cedar Mountain Herb School guides students to better health via hands-on integrated botanical programs centering on wild medicinal plants and their applications, science, grounding, sun, limiting EMF exposure, bio hacks, diet, stress management, and awesome times with fellow members of the CMHS tribe! We also mentor advanced students who have completed at least a full year apprenticeship at CMHS and are building their own herb businesses. Hawthorn is the go-to for all things related to grief, transition times, stress and anxiety, heartbreak and palpitations, and so much more! Our Hawthorn video is packed full of stories, wildcrafting tips, the medicine inside the flowers, leaves, and berries, and step by step medicine making tutorial. Now available! 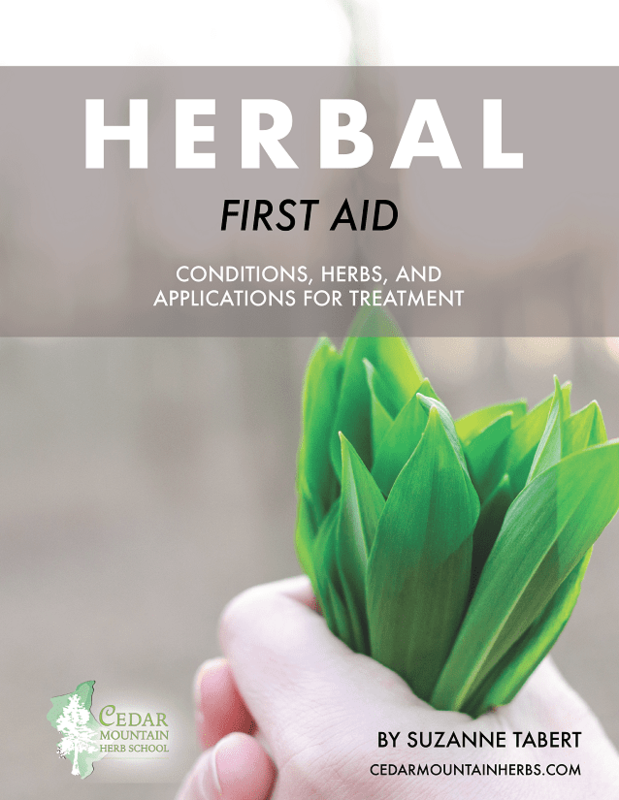 Download Suzanne Tabert’s e-book for herbal first aid techniques by clicking the button below. Students of many experiential levels attend CMHS: from MDs, naturopaths, chiropractors, acupuncturists, nurses, physical therapists, nutritionists, massage practitioners and other health professionals, to students who wish to start an herb business, to those who want to practice on a friends-and-family level by providing healthy, nourishing herbs and remedies. All of our students share a common desire for valuable, practical herbal knowledge. Motivated students participate in the Herbal Apprenticeship Programs and Community Workshops. CMHS director Suzanne Tabert seamlessly bridges herbalism with Western medicine and science. Training at CMHS allows herbalists to speak the evolving language of modern medicine, and helps medical doctors better equip themselves to answer their patients’ alternative medicine questions. “I just wanted to express how grateful I am for your course, and I do plan to continue keeping my eye out for more ways to stay connected and keep learning with you! I can’t even begin to explain how much it meant to me to be outside this summer learning from your wonderful wealth of knowledge and skill. 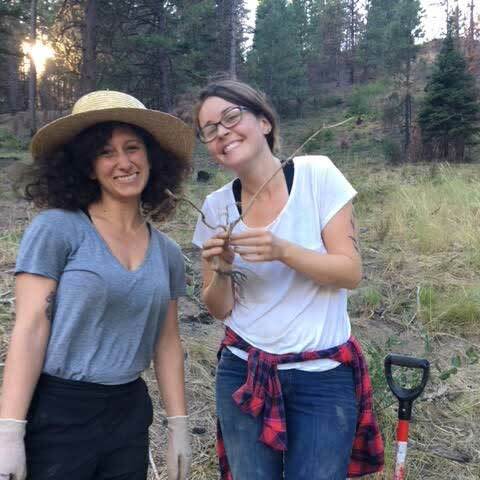 It brought so much healing and grace into my life to be able to connect with nature in new and eye opening ways.” Matthias A.
Suzanne Tabert, bioregional herbalist, is director of herbal education and herbal mentor at the Cedar Mountain Herb School. An herbal medicine instructor for 30 years, Suzanne teaches with great passion and excitement, bringing her wealth of herbal knowledge to students in an engaging and vibrant manner. She is the primary instructor at CMHS and an adjunct faculty member and practicum supervisor for students at Bastyr University. 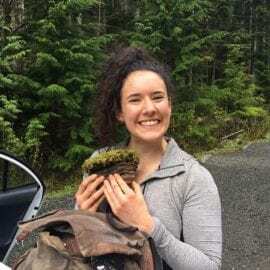 Taking students to wild places and giving them tools to engage and connect with flora, fauna, and the exquisite beauty of nature is the icing on the cake of life, and one way that Suzanne is making a difference in the world, one person, one group at a time. She is currently writing a wildcrafting book that will be able to be utilized by people of all walks of life who wish to take their health back into their own hands. Cedar Mountain Herb School is a member of the American Herbalists Guild and the American Herb Association. Suzanne contributes to several other publications within her field. You can read more from Suzanne and her expertise in all-things-nature by visiting the links to the left. Google Suzanne Tabert in each publication to find all of her articles. Happy wildcrafting!